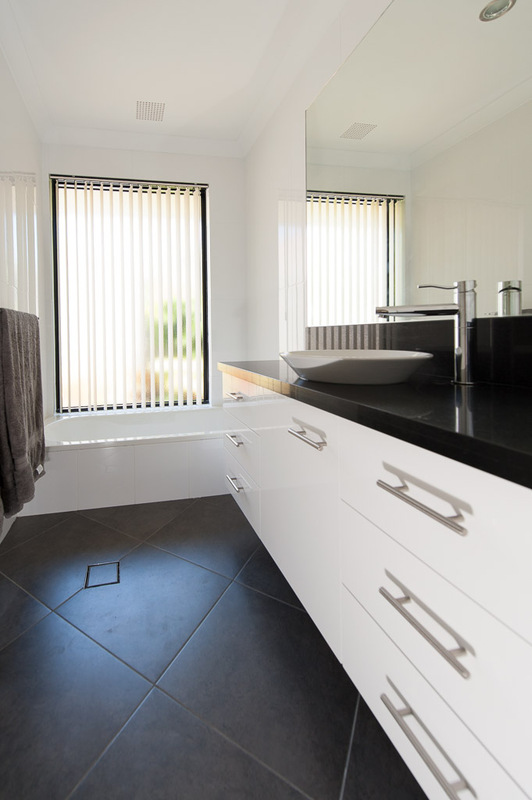 Looking to create the perfect bathroom? 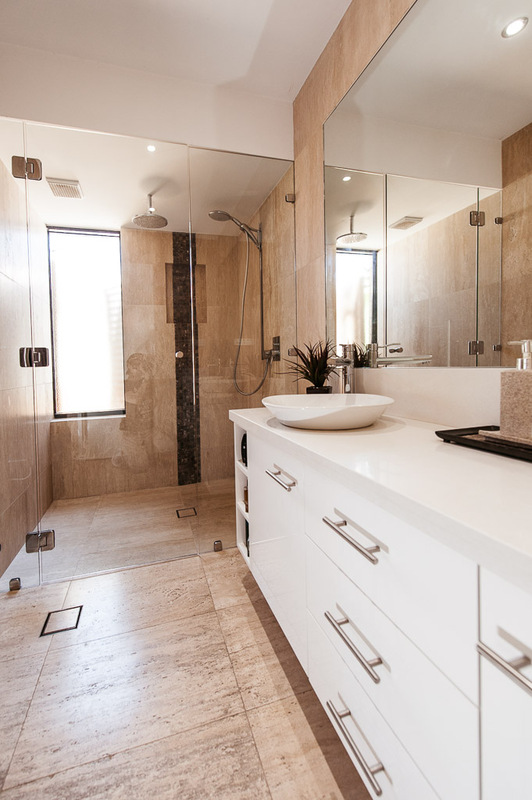 Turn your bathroom into an oasis. 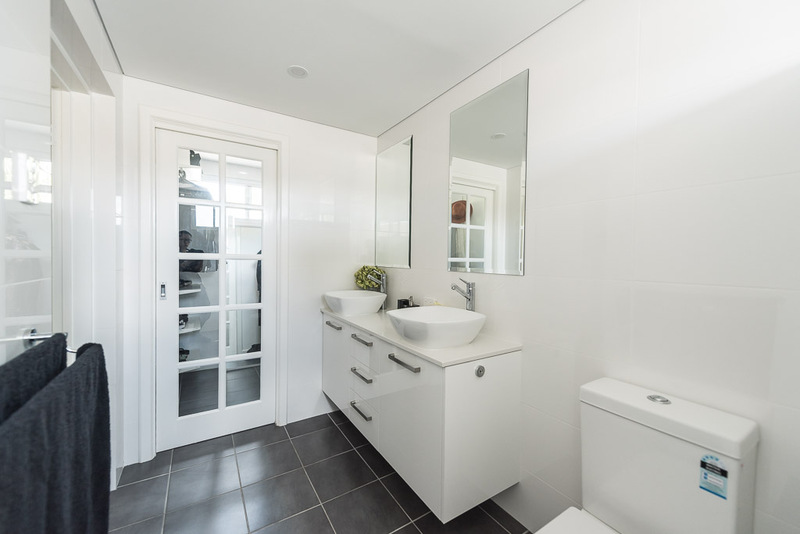 Add a touch of style and create a beautiful tile wall or floor. 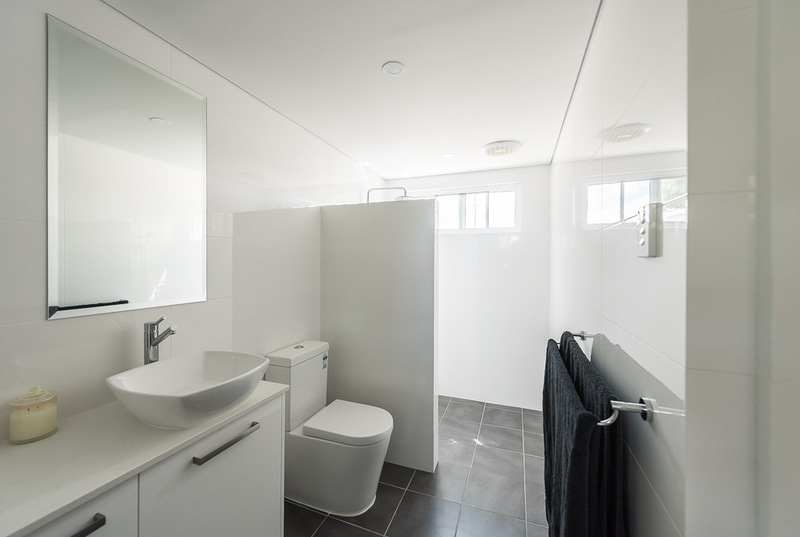 Because the bathroom is an isolated area, it can take on a personality all its own. 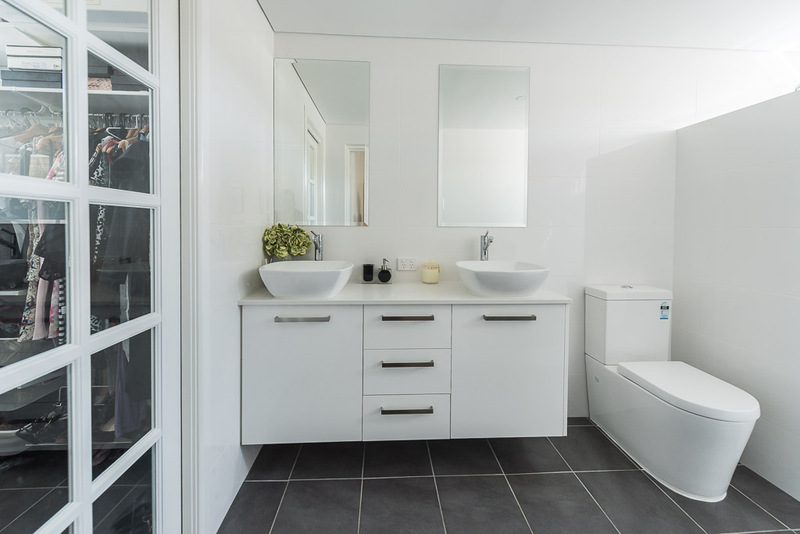 So, even if you’re working with a small area, we can plan, budget, and design the perfect bathroom. 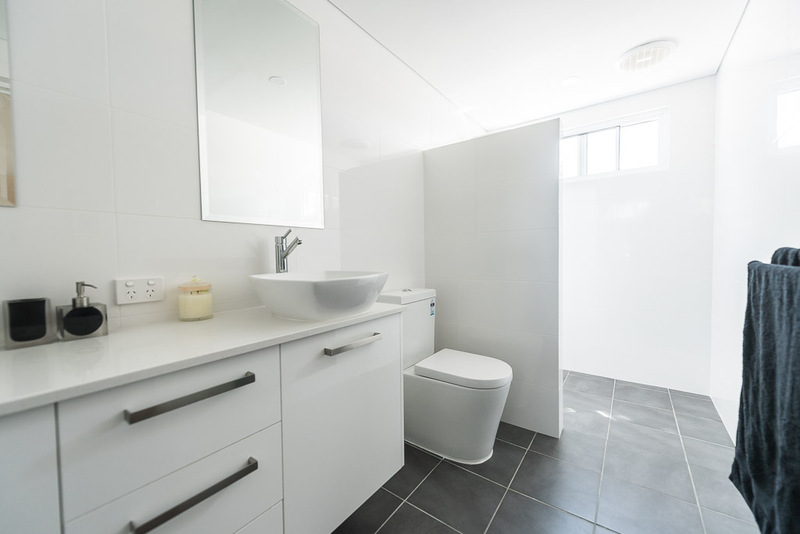 The choices available in tile, vanities, plumbing fixtures, and taps are enormous! 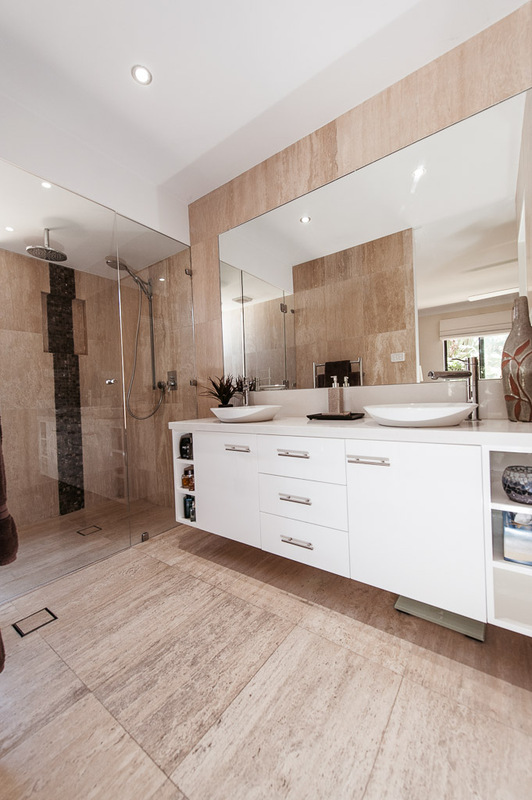 Ready to design and build your dream bathroom with us? 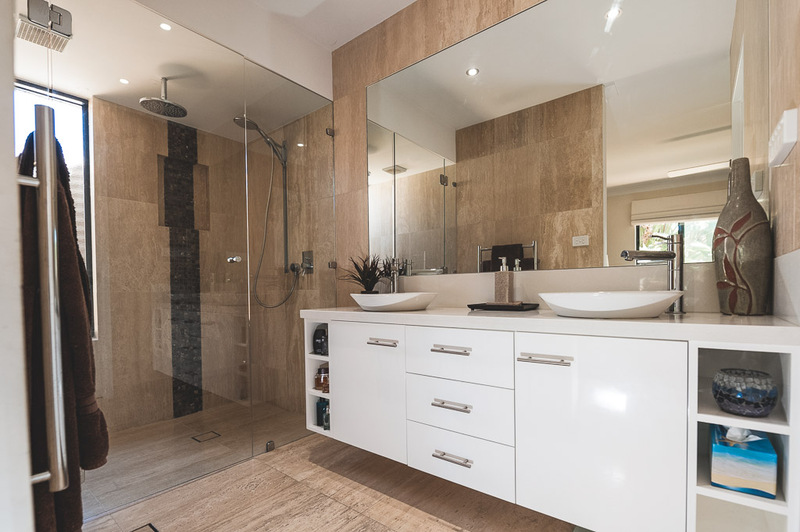 Talk to us about designing and building your dream bathroom!